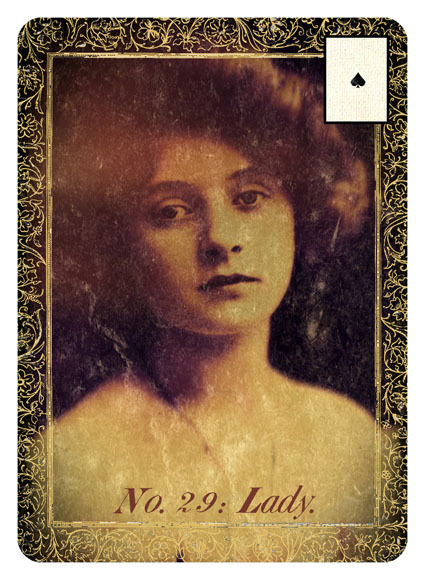 THE MYSTERY DECKS: Strangely Interesting Lenormand and Oracle Decks... from Duck Soup Productions: First Release from THE MYSTERY DECKS Coming in September! 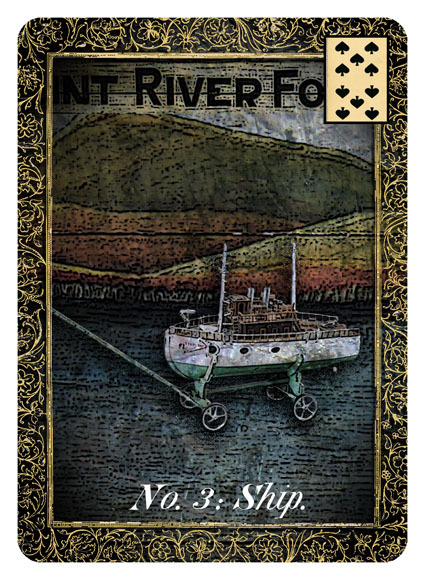 First Release from THE MYSTERY DECKS Coming in September! 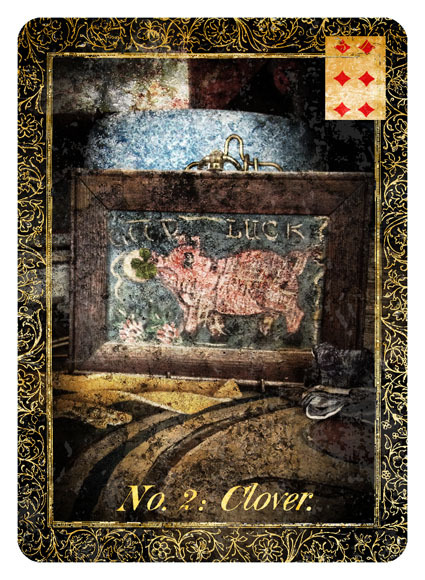 The first release from THE MYSTERY DECKS is TINKER'S DAMN LENORMAND. I'm aiming for a late September publication. 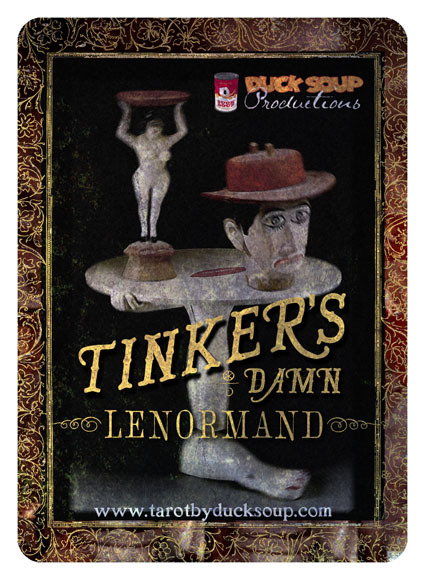 Combining new photography with Found Objects and cast from a deeply eccentric mold, TINKER'S DAMN LENORMAND is a Lenormand Deck with an Attitude Problem, trapped between vintage and contemporary eras. If it looks like the work of a madman... well, it is, and that's the look I'm aiming for. 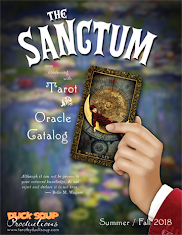 THE MYSTERY DECKS are just one cog in the TAROT BY DUCK SOUP machine. 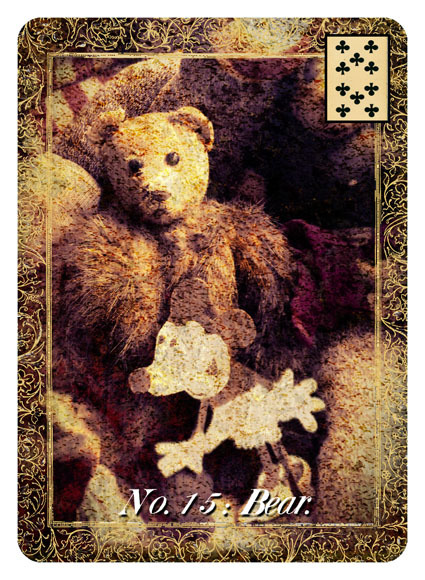 If you haven't yet visited the main tarot site, I am sure you will find it illuminating. Meanwhile, the even bigger machine of Duck Soup Productions hosts a demented blog, and links to my work in other genres. Go there if you are in the mood for More Punishment. 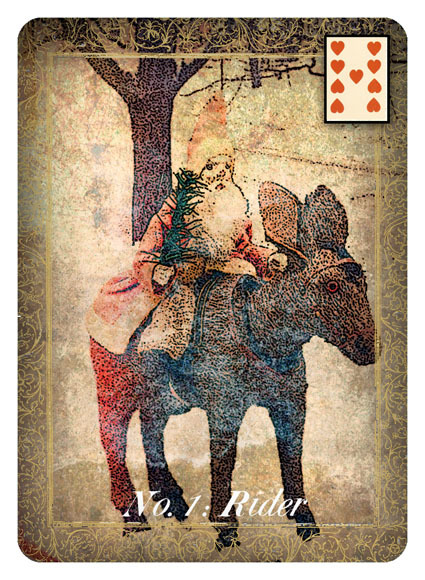 As with my other tarot and oracle sites, this page will see regular updates until all of the cards have been created. Stay attuned! 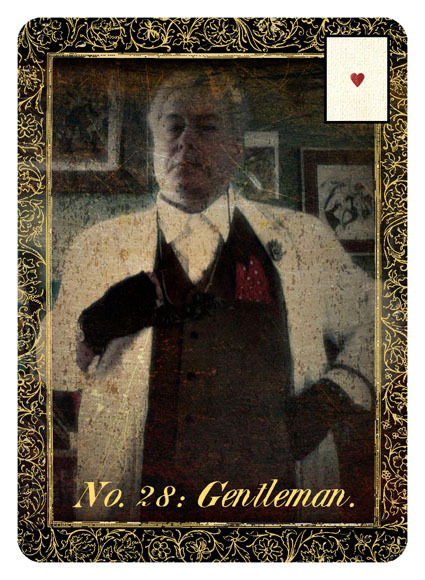 Until the next update, here are some initial card designs to tide you over. Click on any of the images to see them at a larger size.